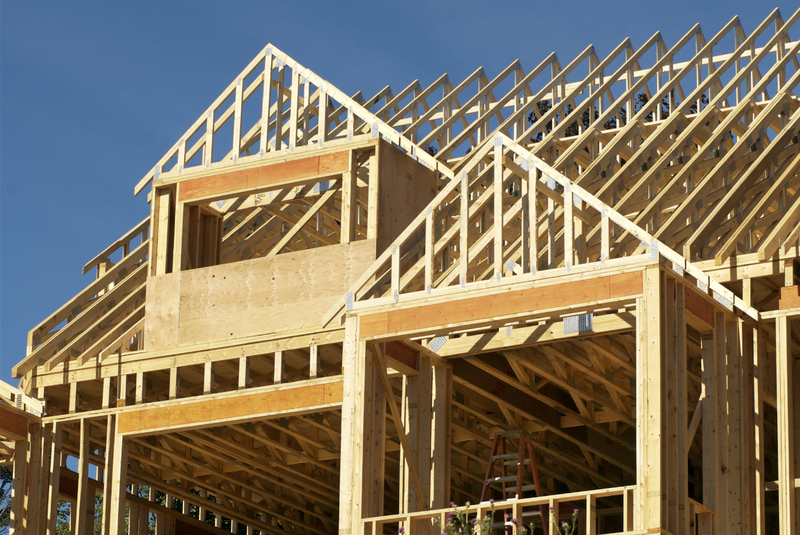 Just because a home is a smaller structure than a commercial building doesn’t mean that the risks for mistakes are any lower. Residential projects still need to content with permits and planning, still have strict budgets and must be completed within a certain time frame. The feeling of building a home can be overshadowed by the reality of planning the project, but these tips from a seasoned professional can help. Typically, the role of someone like a steel fabrication expert is twofold. First, this person verifies that the materials you’ve ordered come in exactly as specified. That’s a bigger job than you might give it credit for, as all kinds of shortages and delays can push back the deadline and drive up costs if you’re not staying on top of the ordering process. This person also helps during the ordering process to identify sellers that offer good deals on quality merchandise. If you’re considering a full remodel, it may be worth hiring a project manager with experience in materials. You should have a construction consultant review your blueprints, and then submit them to the city when you’re ready. Apply for any relevant permits to get the project going. If you make changes to your project, you’ll need to re-apply for some permits so it’s crucial that you work with crews who have experience with your city’s regulations. On the job, your goal as project owner is to make sure things go smoothly. Do review your site for safety hazards and keep tabs on the progress of the project with regular status reports from your project manager. Do not visit the site daily and attempt micromanagement. Bio: Lyle Charles specializes in commercial and residential building projects, including arenas and skyscrapers. For more information on claims, project management or materials, contact Lyle Charles.